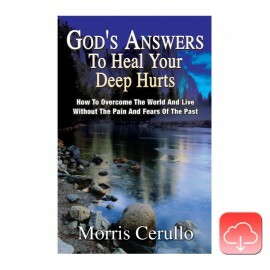 How to overcome the world and live without the pain the fears of the past. Condition: Very slight soiling on top left of pages. Rare to find Paperback edition. Publishiner now only has digital download copies. Heavily discounted as though unread is no longer in immaculate condition. Last one buy your copy now!